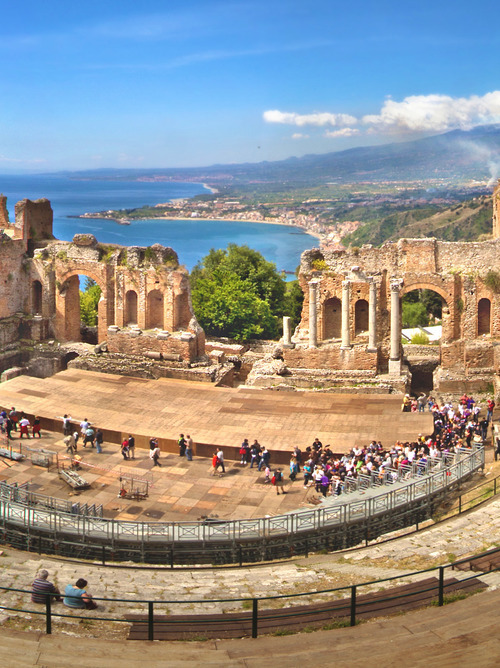 Catania, like Sicily, is rich in monuments, ancient traditions and sumptuous food, which it shares generously with the rest of the world. 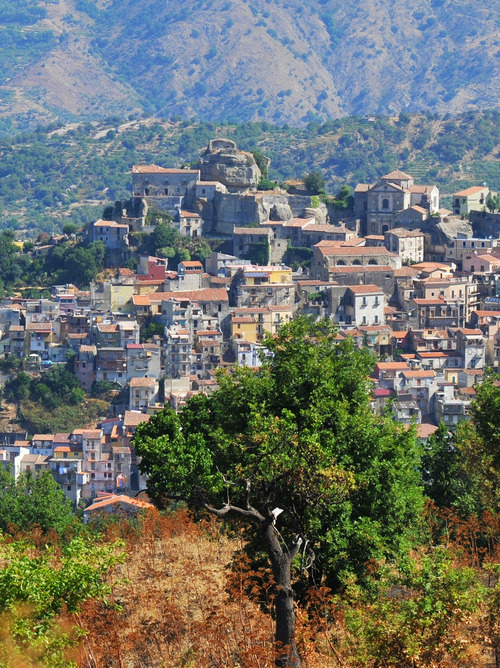 The port of Catania is located about 300 metres from the historic city centre. We suggest that you visit the Piazza del Duomo, symbol of the city. 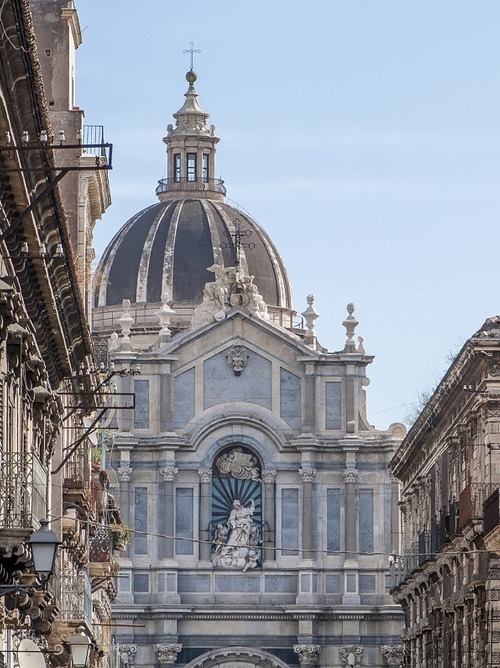 If you cross Via Crociferi, one of the most famous streets of the city, you can get to Palazzo Biscari, one of the most impressive and majestic buildings in the whole of Sicily. 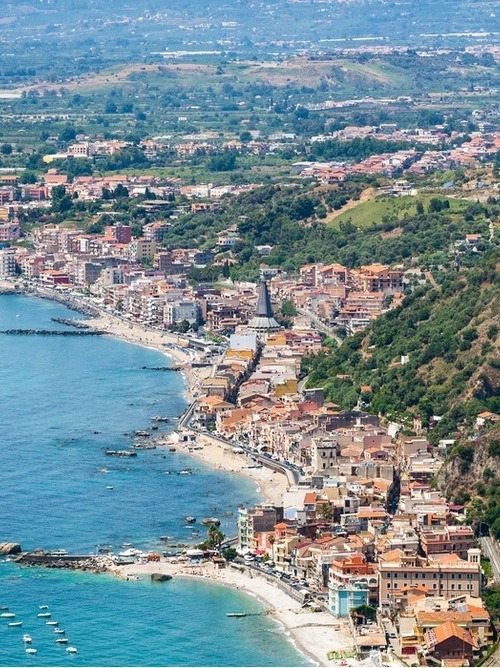 Finally, you can see Mount Etna looking north, with its famous lava flows.